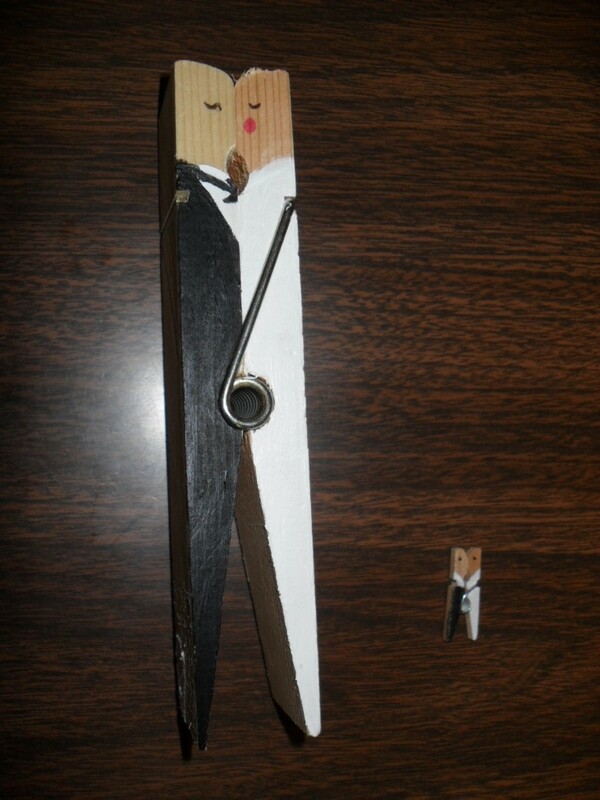 Create your own Clothespin Bride and Groom Decorations by following this extremely simple project sheet. 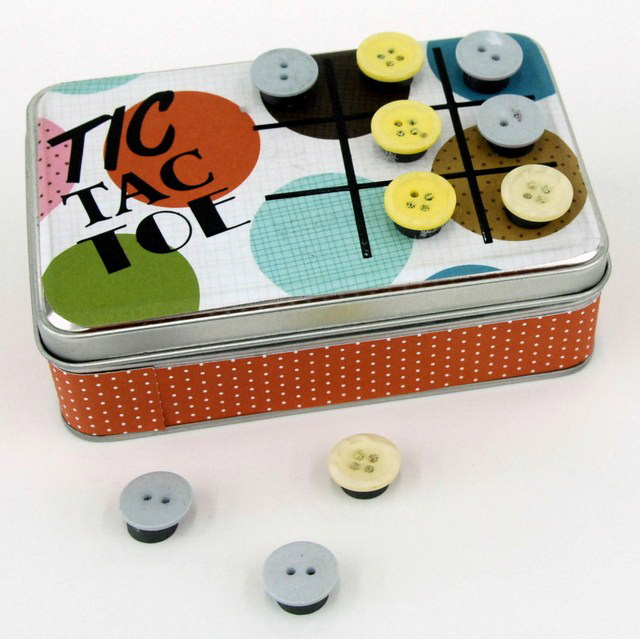 Create your own Tic Tac Toe To-Go Board and container for fun on the go! This is a great traveling game. A great way for the kids to count down the days! A great little project for you, and a great little reminder for others! 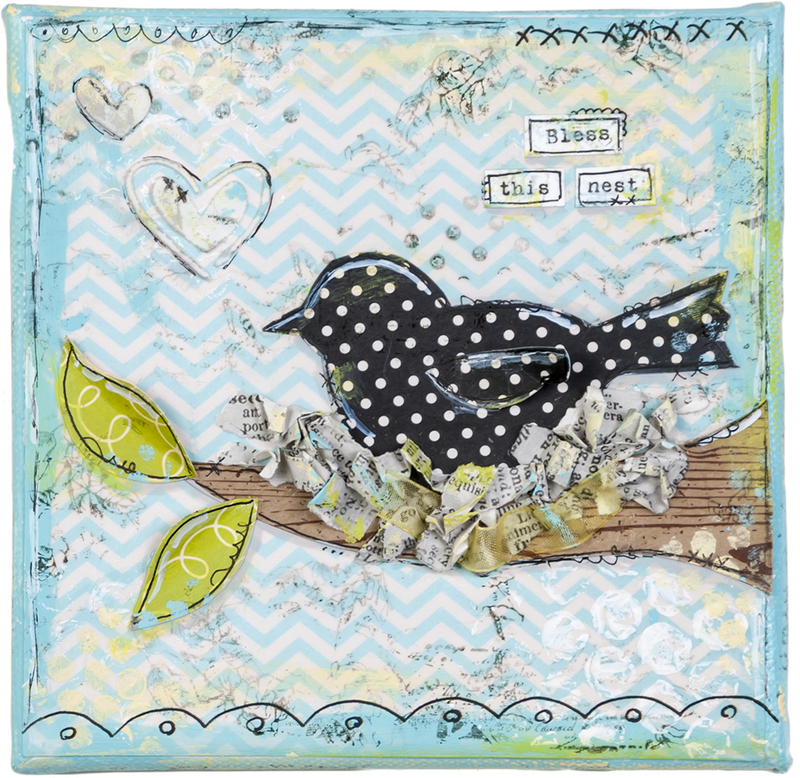 A great little project to show off your creative side without breaking the bank!